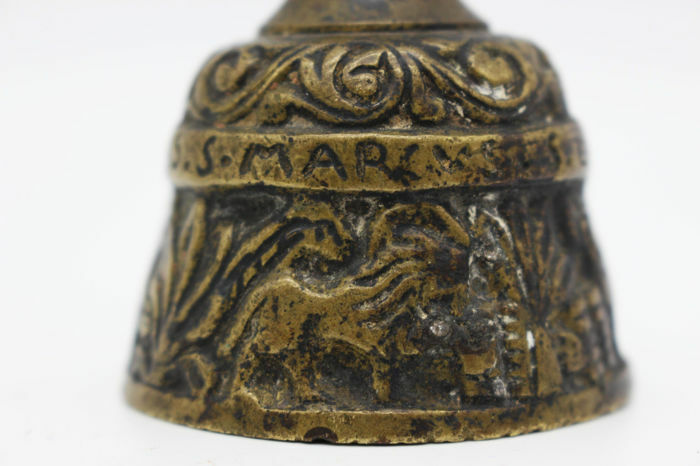 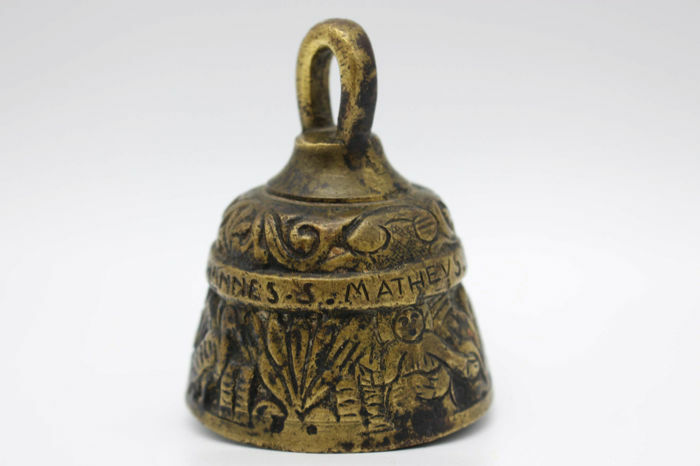 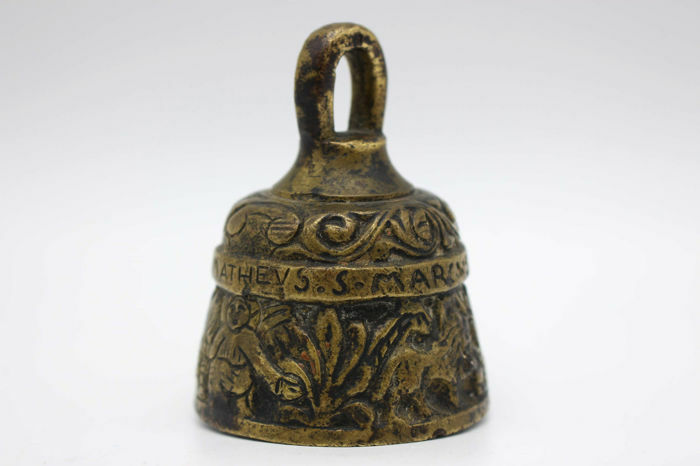 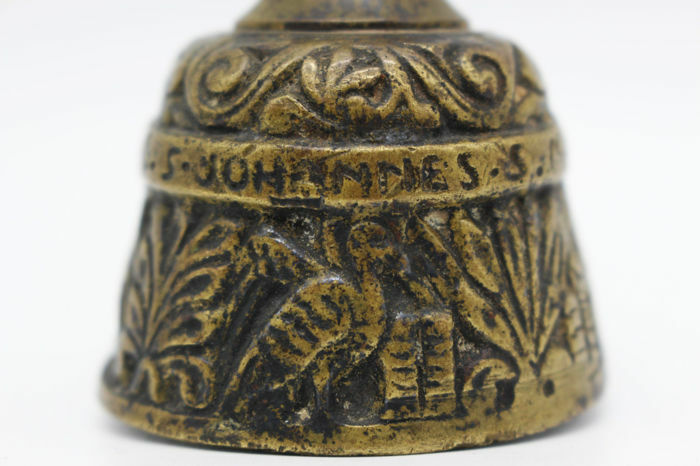 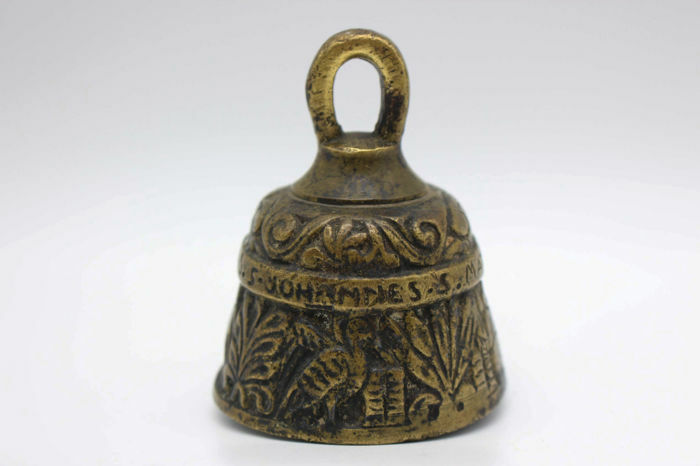 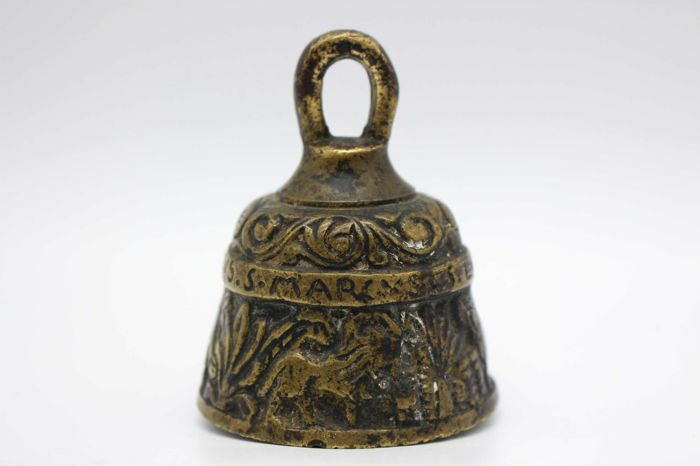 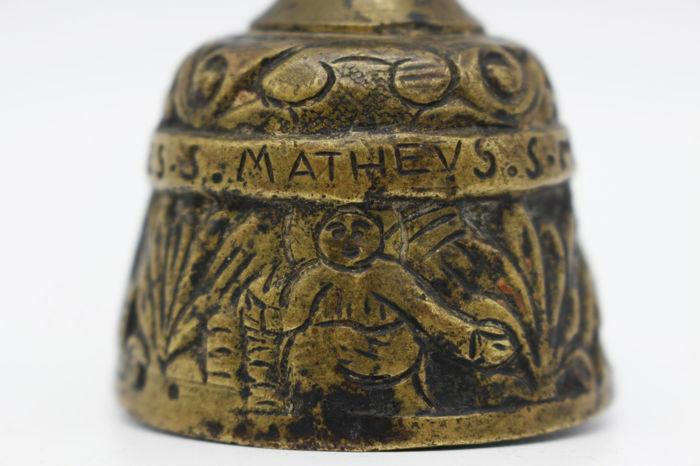 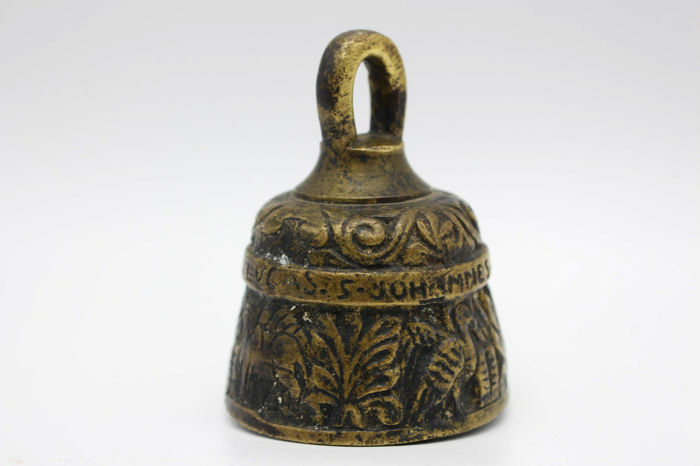 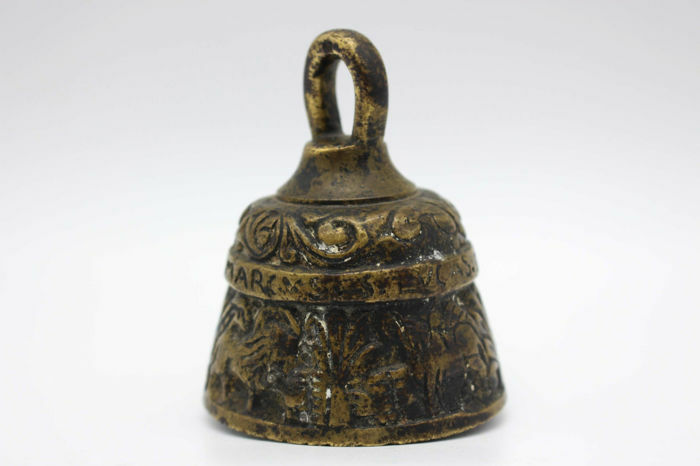 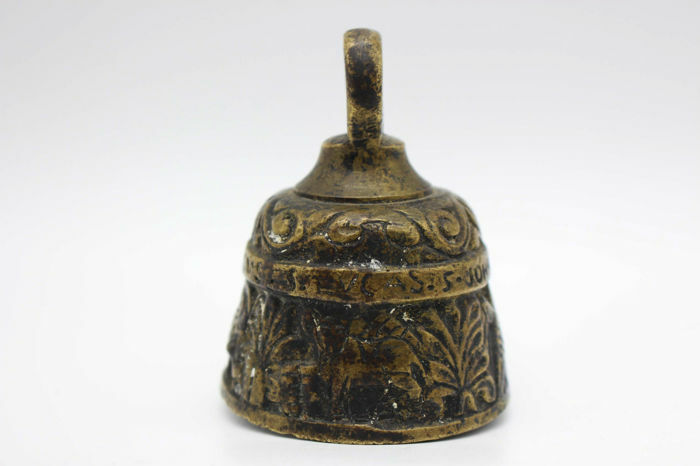 Very old, antique monastery bell. 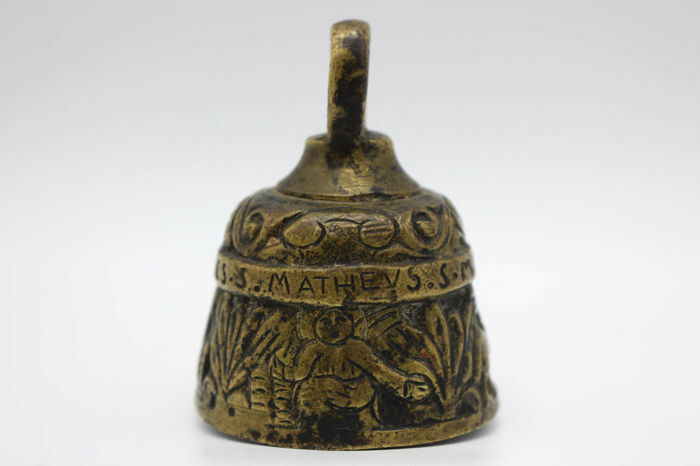 Forged from a single piece with original clapper and nice print: "Matteüs , Marcus, Lucas, Johannes". 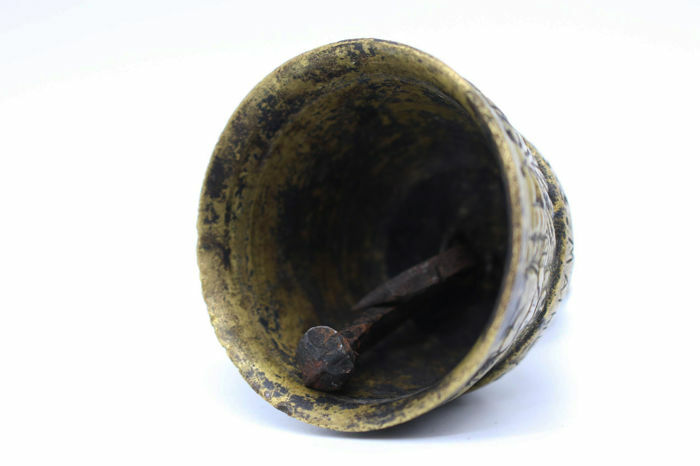 You can pick up this lot from the seller: Steenwijk (), Netherlands.